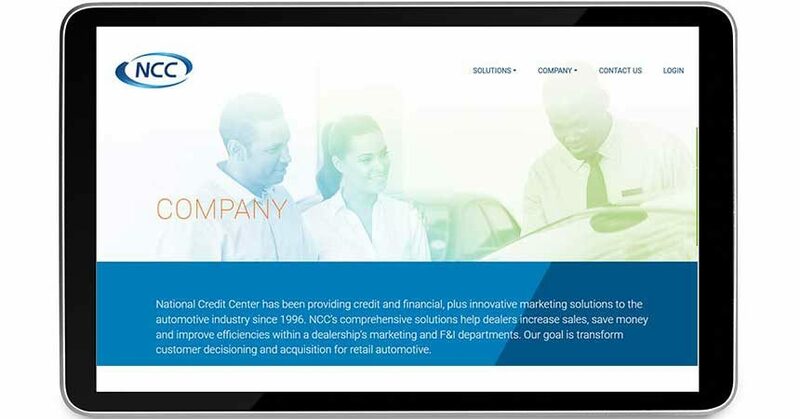 Las Vegas, NV — January 23, 2018 — National Credit Center LLC (NCC), a data driven company leveraging credit and financial attributes that fuel customer decisioning and acquisition for retail automotive, announced the launch of its newly revamped website. This new website offers quick and easy access to information that features a more comprehensive understanding of the Company’s data driven solutions for credit, compliance and target marketing. The website redesign has a clean and intuitive user interface, improved functionality and enhanced rich content emphasizing the Company’s vision to transform customer decisioning and acquisition for retail automotive. In addition, NCC customers can access the NCC Platform to pull credit reports and access compliance documentation. The new website went live today, January 23, 2018, and is located at the same address: nccdirect.com. NCC’s website will be updated on a regular basis with news of product launches, business initiatives, thought leadership blogs, corporate milestones and events. National Credit Center LLC (NCC) is a data driven company leveraging credit and financial attributes that fuel customer decisioning and acquisition for retail automotive. Founded in 1996, NCC has been providing the automotive industry with comprehensive credit reporting and target marketing solutions that enable dealerships to increase sales, drive user engagement and improve operational efficiencies. 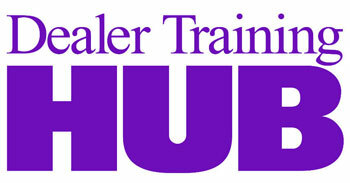 For more information on the Company, its products and services, please visit www.nccdirect.com. Who Is Responsible for Your Company’s Success? You Are!